sailboat. 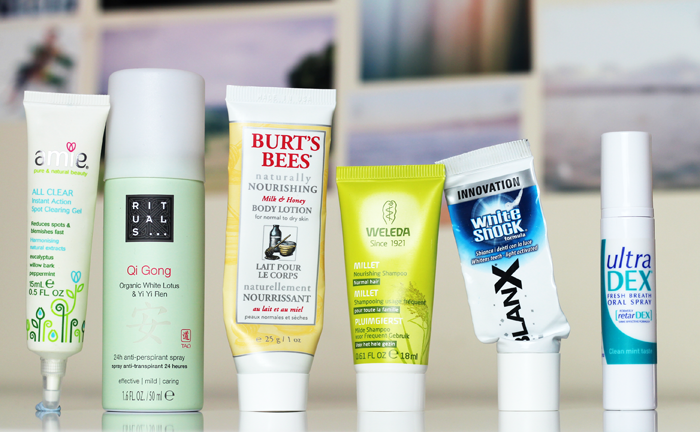 : Empties & Mini Reviews! I've been making more of an effort to actually use things up rather than almost finishing them and then moving on to something else. This is just a little round-up of the things I've finally finished and remembered to save rather than throw straight in the recycling! Awful! Gloopy and impossible to use! Seventeen mascaras are really nice. I enjoyed using this one because it was so reliable, no flaking or smudging at all. The wand is pretty strange on this one and it didn't really give much length or volume. I wouldn't recommend it. This smells like plastic, not very pleasant at all! There's still some left in the tube but it's impossible to squeeze out, which is a shame because I really liked this lip balm especially as an overnight treatment. This was unexpectedly really nice! I'm not sure it will replace my love for Vichy eye creams, but I was pleasantly surprised. Not my favourite lip balm ever, but it was really nice. Again, I liked using this at night time and kept the pot on my bedside table. 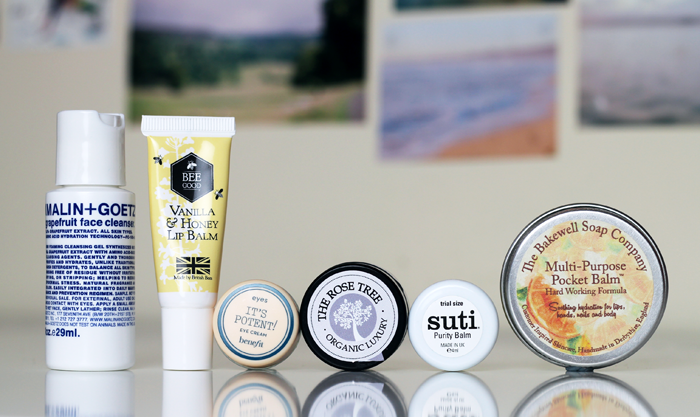 A really lovely multi-use balm that works wonders at soothing dry skin. This saved my skin when I had a cold recently. Super hydrating and really useful to have on hand for any areas of dry skin. This was okay. It's not a miracle worker but it's also not insanely drying either. The scent of this is amazing, it's a little on the pricey side but I would absolutely repurchase. Absolutely loved this body lotion and I'll be looking into the Burt's Bees range for sure because I've been really impressed with the products I have tried. Not a fan of the scent and it's a little too heavy for my fine hair. I can't say that I noticed a huge difference in the whiteness of my teeth, was a nice toothpaste though. I've had this in my bag for a little while and I never reach for it. I'd rather have a mint or something! I've loved this concealer for a long time. It gives incredible coverage, but it feels a little heavy for me at the moment so I've replaced it with the Seventeen Stay Time. A really beautiful tinted moisturiser that I will definitely repurchase next year! I still love the lip butters, they feel so comfortable and they're so easy to apply. I'm not sure that I would repurchase these exact colours again, but I might go and have a look at some of the shades I haven't tried before. This isn't technically an empty, but I had to put it into a different container because the lip snapped off. Their packaging isn't the best but the product itself is beautiful, not too shimmery just lovely and glowy. I rarely use up products. But when I do, I neeeeed to start remembering to save the packaging! I find these posts so helpful. I've been through countless minis of that Burt's Bees Body Lotion and a huge one too, it's lovely! I'd recommend tryin their lip balms and cuticle butter, they're fantastic. I'm glad you like your products. I am sure to try out some of them eventually! I always cut my tubes down so I don't waste anything. Cut the top off leaving enough so that you can use the top part as a lid for the bottom. Nothing gets wasted and you get your money's worth. You have managed to get through quite a lot of stuff! I used to love the collection concealer, but I've gone off it more recently, seems cakey... I really like the maybelline fit me concealer now! 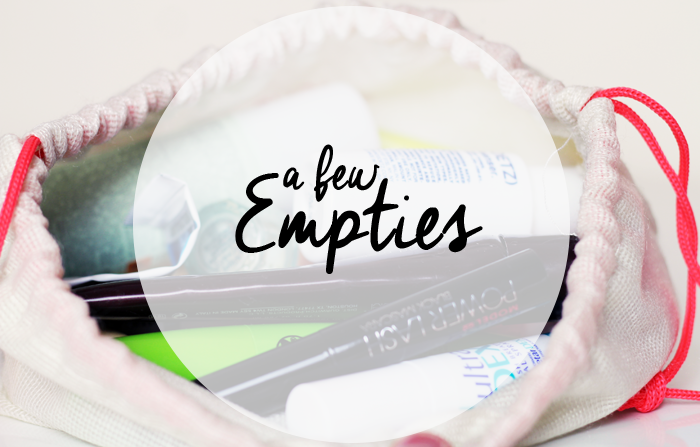 This is a packed empties post! I'm so impressed with Burt's Bees products as well. Glad that you loved it too. You have used up so many cute mini's. The Bee Good Lip Balm sounds lovely & perfect for my dry lips. 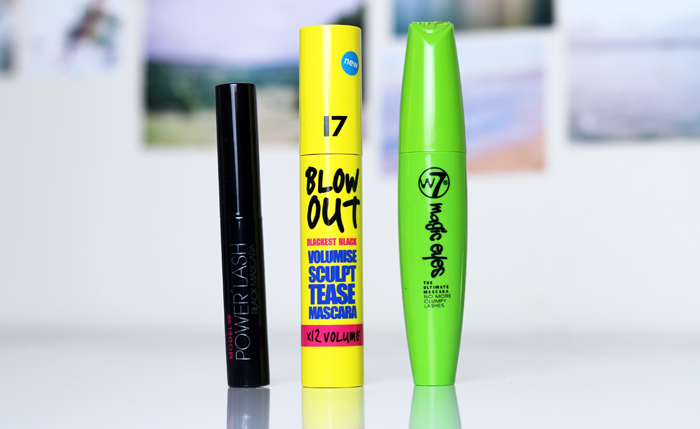 I love Seventeen Blow Out, you've reminded me I need to repurchase it! I'm also so glad you're using Seventeen Stay Time concealer as it's my absolute favourite and I have a back up but I've never seen any other bloggers mention it! great post! I want to get that Laura Mercier moisturizer. 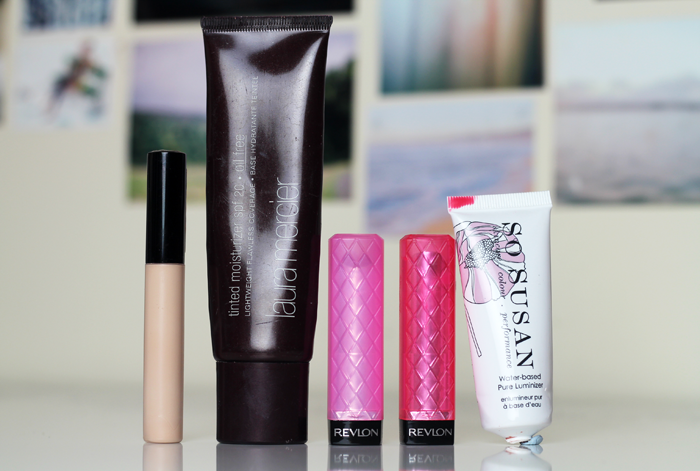 and I love the Revlon lip butters too! Love the Revlon Lip Butters and Burts Bees as a brand- Ive just dabbled with the deep cleansing cream and really like it too. DIY Christmas Decorations with Yankee Candle! The 1989 Inspired "Ask Anything" Tag. Rose Tinted | Benefit Benetint. November Birchbox | The Cosy At Home Edition. Some new books | Non fiction. The Twenty Piece Capsule Make Up Collection?